Jacinda Ardern says her housing minister was wrong to call Treasury officials “kids”. 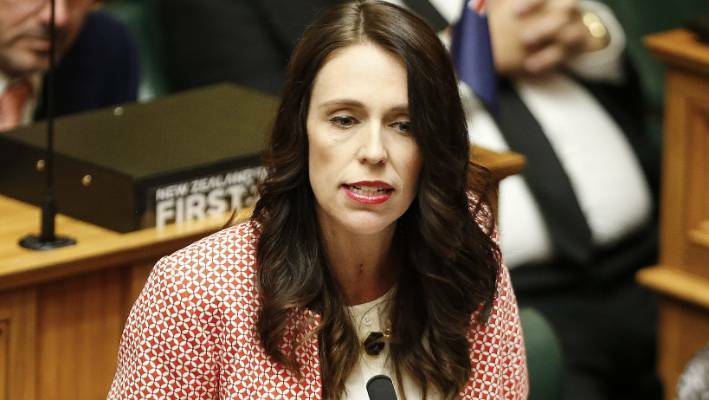 Prime Minister Jacinda Ardern says her housing minister was wrong to call Treasury officials ”kids” – but has sided with him in disagreeing with their view that the Government’s Kiwibuild promises are too ambitious. But rather than get personal, the Government would “just get on and build houses” to prove Treasury wrong, Ardern said. Housing Minister Phil Twyford last week slammed the “kids at Treasury” over an analysis that halved the impact Kiwbuild would have on residential construction, which contradicted a sunnier forecast from the Ministry of Business, Innovation and Employment. 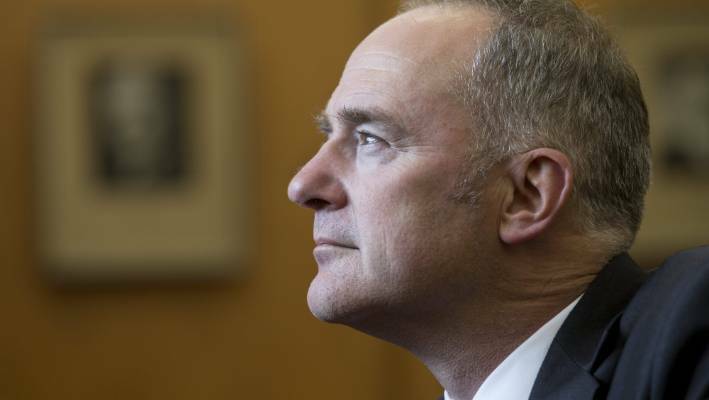 Housing and Urban Development Minister Phil Twyford slammed Treasury staff as being “fresh out of university and they’re completely disconnected from reality”. In the Budget documentation on Thursday, Treasury analysts reduced the amount of additional residential investment they believe the Government’s flagship Kiwibuild policy will bring in by 2023, down from $5.4b in December to $2.5b last week. The prediction does not point to the number of homes actually being built, but does look into the value of additional residential investment as part of the home-building scheme – value that mostly comes from actual home construction. Twyford called Treasury “kids” who were ”fresh out of university and they’re completely disconnected from reality”. Ardern said she and Finance Minister Grant Robertson also disagreed with Treasury over its Kiwibuild forecasts. “In fact MBIE take a different view from Treasury and that’s not unusual … we often have two government departments with competing views. Twyford’s comments have upset public sector union the PSA. Its national secretary, Glenn Barclay, said it was disappointed by the minister’s “personalised” comments. “It is public servants’ job to give free, frank and fearless advice to politicians. Sometimes, this will involve giving those politicians advice they do not like – but that is their role in ensuring an open and transparent democracy,” Barclay said.